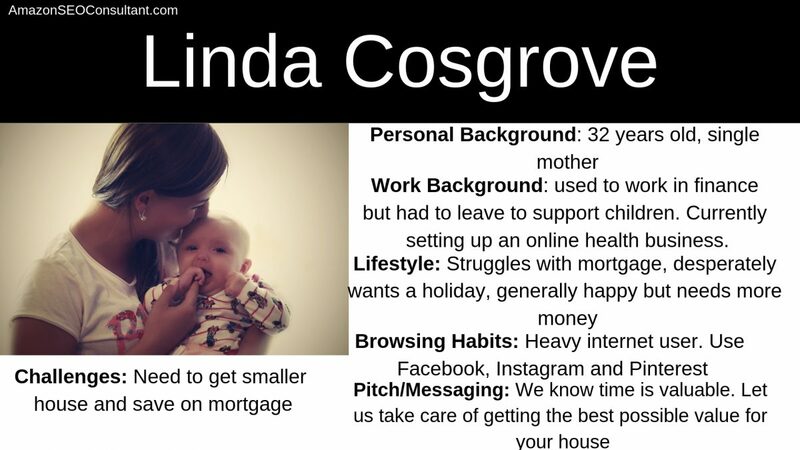 Why Should I Create a Buyer Persona? A customer persona is a profile of who you would ideally like to sell a specific product or campaign to, based on real life marketing trends and demographics. 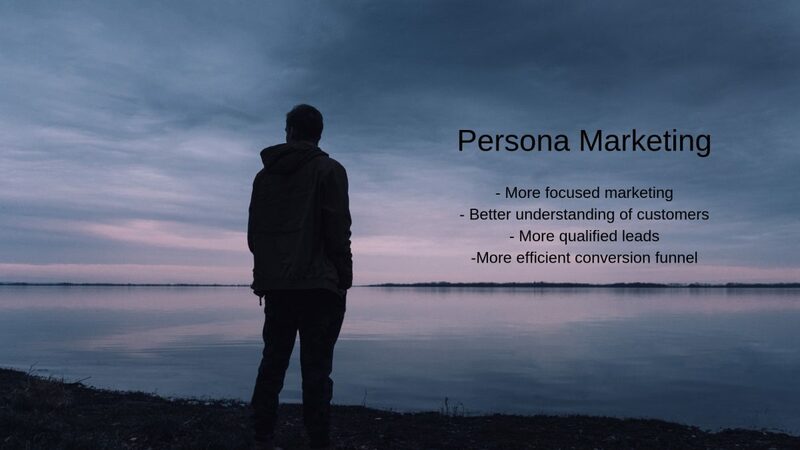 Also often known as buyer personas, user personas and marketing personas amongst several other names, they are essentially a fictional person based on real life buyer demographics that allows you to paint a picture of the type of potential customer most likely to be attracted to buy your products. Targeting everybody usually leads to selling to nobody, so developing buyer personas is an important tool that can help you with targeting the right people with your ads, meaning more traffic, leads and conversions. The idea is that if you have a name, background, and detailed profile on who you’d like to target, including their likes, dislikes, habits and more, it’s a lot easier to meet their needs and write copy that appeals to them. The benefits of this are incredibly focused marketing, a much more thorough understanding of your customers, and of course much more qualified leads, thanks to your more targeted content appealing to the best audience possible. 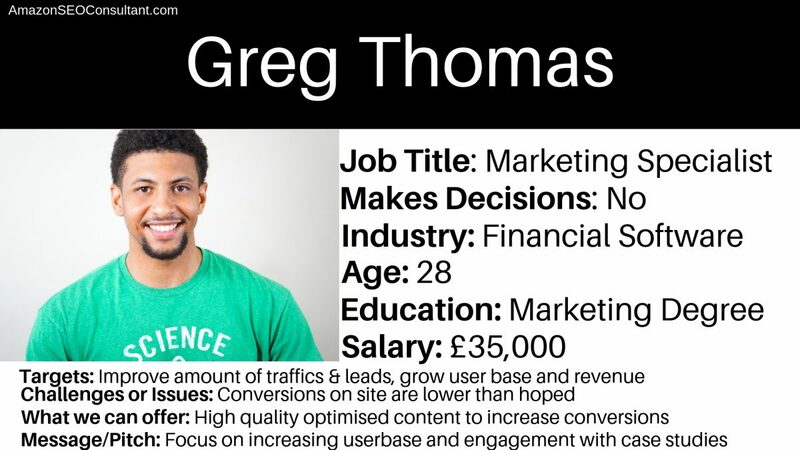 Let’s start this guide with a few example buyer personas that can help you when you begin to create user personas in marketing. We have split them out by business model, so be sure to check out our guide on eCommerce business models if you need to read up more on the different models and what they mean. Our first example of marketing personas is for a business-to-business organisation. With these you still build out your target customer, but a successful B2B buyer persona will pay more attention to where the person works, what their position in the company is, and the interactions they have with other company departments. This is very important as for example, they could be authorised to make purchases on behalf of the company themselves, or not, so whether you are convincing them to buy something, or convincing them to pitch your value to someone else, your customer profile marketing should reflect this and be specifically developed for the situation. As you can see, this is a pretty simple and easy to make persona development template, but it contains all the information you need for creating a customer persona on the basic level. Sometimes you may need a lot more information though, depending on your goals. In this particular example, the person being targeted is a decision maker, a factor that definitely needs to be taken into account and leveraged when it comes to marketing towards him. There are many creative and unique ways of developing customer personas. Some people write them out as a story, allowing them to empathise more with the type of person they’re targeting. Others create sliding personality scales, so they can compare how the buyer persona for one product may think or act on certain issues in relation to a different one easily and quickly. Business-to-consumer personas are likely the most common due to the bulk of eCommerce being in the B2C category. This one can often be a little simpler as you’re targeting an independent person spending their own money – they are the only decision maker and the only person that needs to be persuaded. As you can see below, B2C buyer personas are a breakdown of the person’s general lifestyle, background, challenges etc, in order to help you identify the type of products or services this person might desire, and how to market those products in a way that would be attractive to him/her. 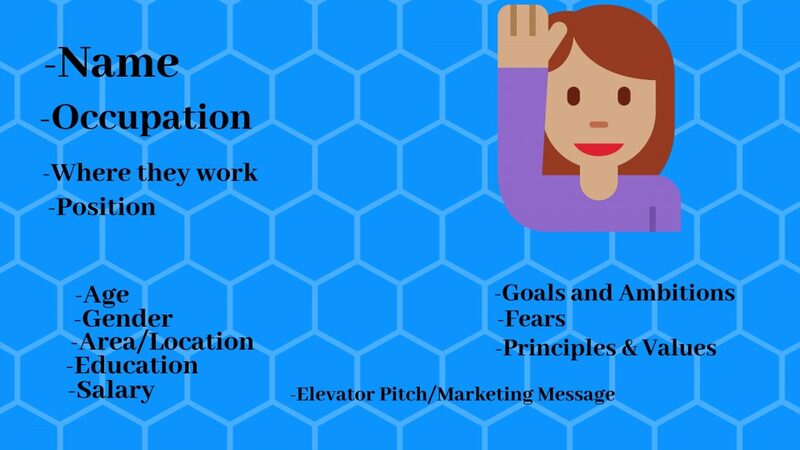 This customer persona can instantly tell you a lot of information about the potential customer’s life, what her challenges are, and the type of benefits and features you should focus on when trying to market to her. 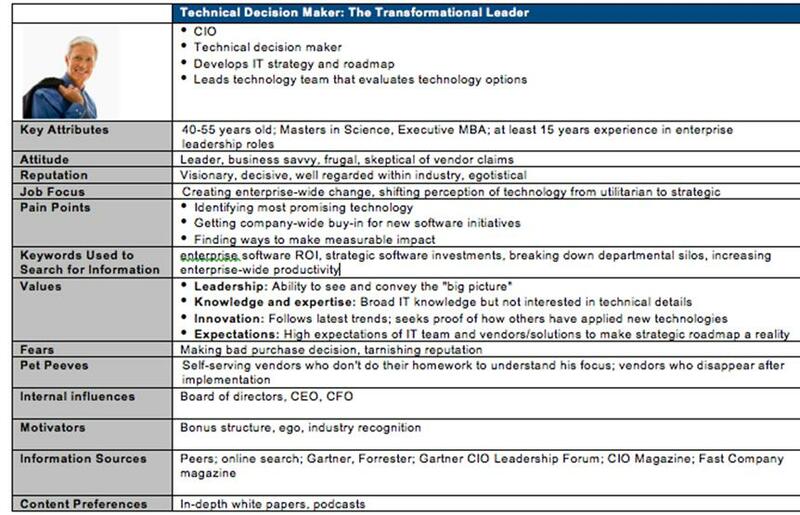 This is the simplest type of persona and most of the examples on this page fall into this category. A goal-oriented persona essentially focuses on what your customers need or want to fulfil. Your potential buyer is trying to achieve something and once they do, either they’ve bought something from you and you’ve succeeded, or they found the solution to their problems elsewhere and you’ve failed. With goal-oriented personas, much of your focus should be on the goal, how you can get them there better or quicker or cheaper than anyone else, and what the benefit of that could be. If you would rather focus your time on other things while industry-leading experts work on your marketing strategy, you might want to consider being one of our partners. If not, no need to worry as we will give you all the information you need right here. These are similar to the previous persona in that they consist of somebody trying to achieve a goal. The difference is that the goal is usually a goal of their organisation as a whole, instead of their own personal goal. With these you need to focus on the user’s role within their organisation. What will this product be used for? What is the aim or purpose of this person’s role? Which other positions in the organisation can be affected and how? 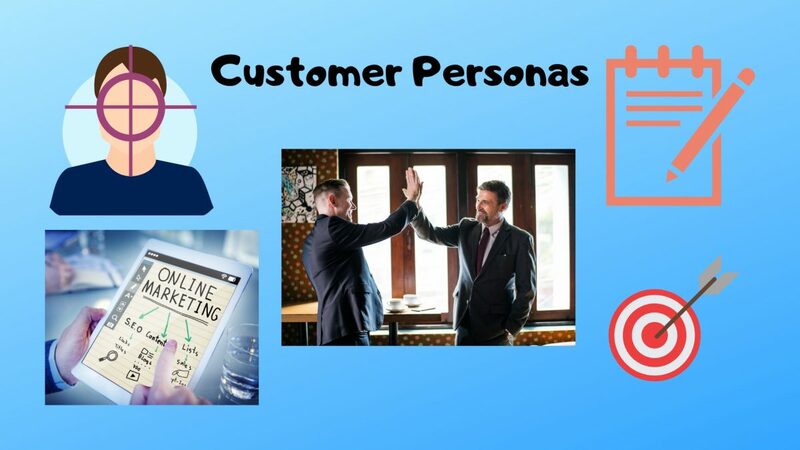 As you’ve no doubt learned above, there are a lot of different ways of developing personas and you can personalise them to create one that will best suit your business. You can cherry pick different parts from our examples and even create entirely new ones so that you have a complete picture of your target customer and how to attract them. This will allow you to create compelling and persuasive content for every step of the conversion funnel. For more info on that check out our guide to eCommerce conversions which has a section on funnels. Accurate and detailed customer personas will also let you create more effective guest blogging connections, and improve your marketing strategy in general. They also mean different departments or teams within your organisation can develop a common language about buyers which improves alignment and fosters a focus on helping customers fulfil their goals. Several studies have suggested that companies that use buyer personas improve their customer service drastically and consistently outperform their competition. As globalisation continues to grow and eCommerce technology develops, there are more and more paths offering ways to sell to potential customers, and these will become more and more important, allowing companies to market to regions where they have no experience of buying behaviours, or helping potential customers along the conversion funnel, even during new and relatively untested buying paths. Buyer personas also let you find the void in your customers life that you are hoping to fill. The simple fact is that the most successful companies have always been in tune with their consumer-base, and when campaigns launch focusing on vague data that is low on relevant context, the business running the campaign loses out, and the customers do too. 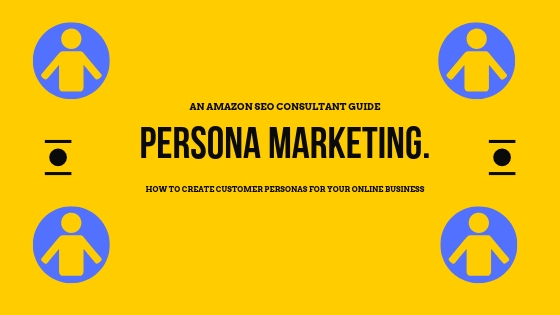 After reading about the function of buyer personas and what they can offer, you might be wondering how to create a marketing persona. There are some basic things to keep in mind when creating them that can keep you on track when taking the first steps regarding how to build a customer profile. This may seem the least important part but, but it’s a little more than just making up names and marketing age demographics. It’s a great place to start because it lets you paint a picture of your potential customers, how they ended up where they are today, which products or services could potentially be too expensive for them, and their hopes and ambitions for the future. It’s also a great starting point when figuring how to create a buyer persona, as you can build on it with more and more details to refine the image you have of your potential buyer. Standard demographic age ranges, locations and hobbies can all apply. This focuses more on the type of service they deliver to their clients and the company itself, than just the department they work in. For example by finding out more about what your client’s company offers and hopes to deliver their customers, you can provide them a stronger offering that aims to help them achieve this. When selling to a B2C company this can just be some more information about their life and how to potentially make it easier. When selling to a B2B company, it becomes the most important part of building personas. For example, somebody with experience in your own industry or at a director level of their company, will likely need less explanation of what you offer and how it works, than an entry level employee. Knowledge of tools and techniques they already use can also make your proposition more attractive specifically to them, as opposed to a generic offering you are hoping anybody will buy. Your business persona is essentially intended to help you solve a problem for your desired target audience. If you understand the challenges they face on a day-to-day basis, make this clear, and make even clearer how you can make these challenges easier for them or solve them entirely. Also consider what it means to be do well at their particular role, and link your product to achieving that. Sometimes when first planning how to create a persona, it can be difficult figuring out which details are relevant to your product and which aren’t. Here is a basic summary of the details you need to begin creating accurate and useful target audience personas. If you can answer these questions about your target customers, you can begin to speak directly to them when writing your marketing content. From there, you should begin fleshing out your marketing persona template into a believable and realistic person, allowing you to take them into mind whenever making decisions about the marketing of your products or services. Sometimes it may be hard to know even where to start out with this, and what information is relevant enough to become part of your personas. So there you have it for another AmazonSEOConsultant, but keep your eyes on the blog for more regular actionable guides. In the meantime, why not check out our case studies to see the results we have achieved for other clients? If you want to 10X your Amazon profits while focusing your time where you really need it, you can even buy product rankings from us, reliably and quickly boosting your rankings even amongst high competition keywords and products.